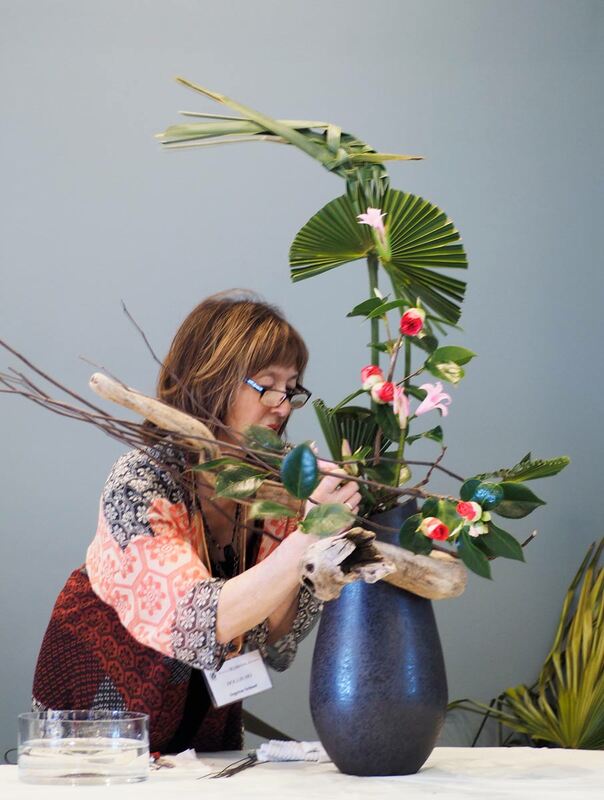 Hollis has been studying and practicing the art of Sogetsu Ikebana for 27 years in Vancouver with study opportunities in Japan, France, USA and Canada. In 2012, she received Riji level (highest degree) from the Sogetsu School, Tokyo, Japan. 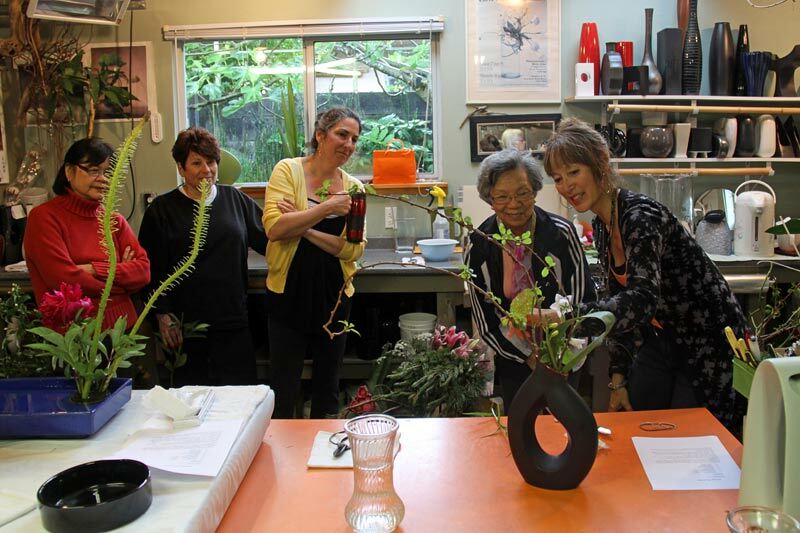 Hollis teaches in her east Vancouver studio. 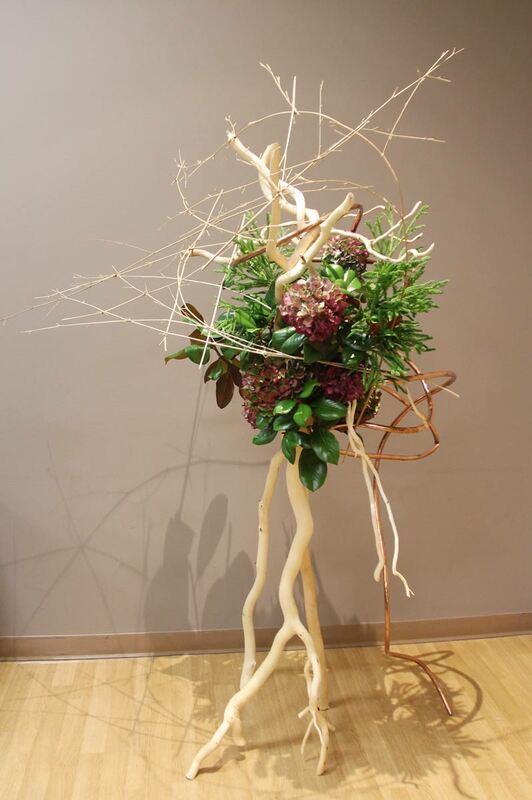 She is the Deputy Director of Sogetsu Vancouver Branch, and a long-time member of the Vancouver Ikebana Association. 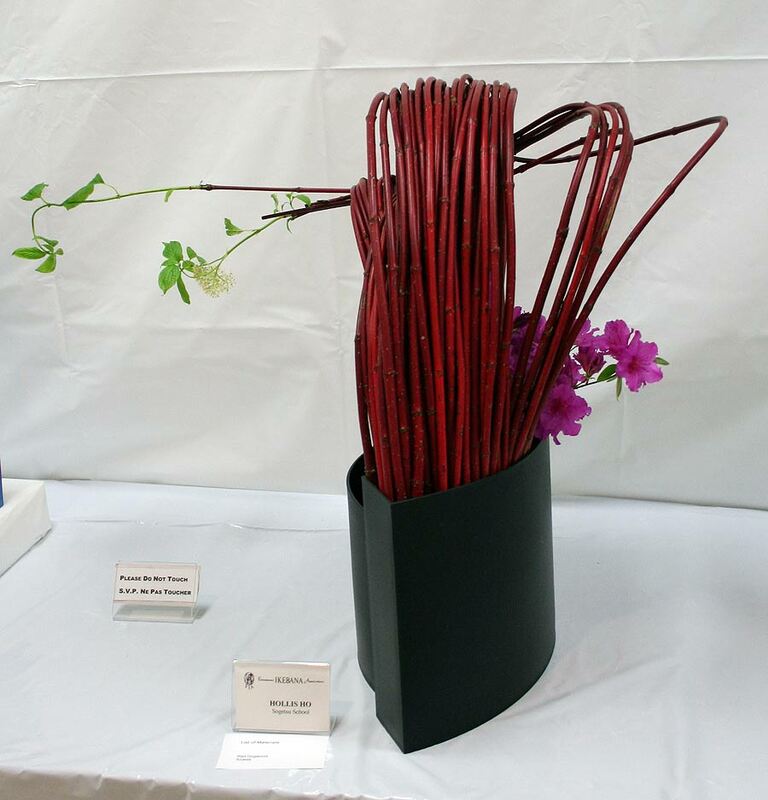 Ikebana exhibitions and demonstrations include: Nitobe Memorial Garden UBC, Sun Yat Sen Classical Chinese Garden, Van Dusen Gardens, Vancouver Art Gallery, Federation of Canadian Artists Gallery, various Japanese cultural festivals as well as private clients. 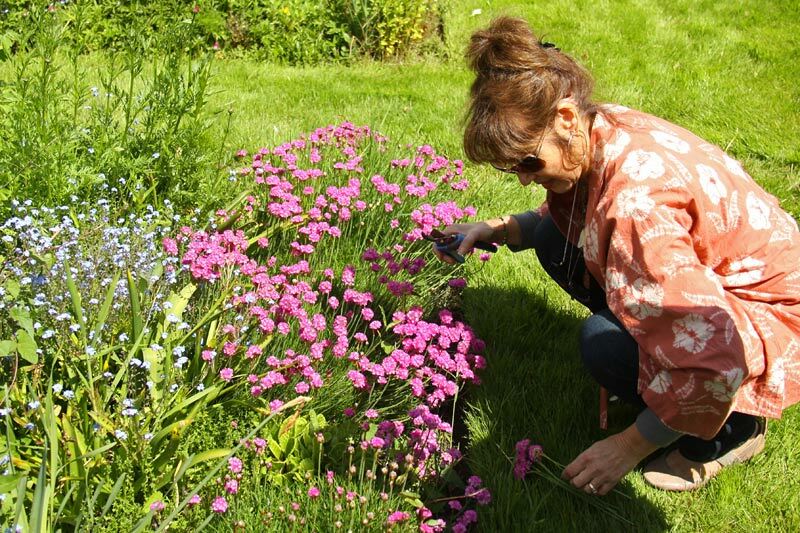 Hollis was born in Nakusp, BC in the pristine nature of the West Kootenays. She is dedicated to her interests of her family roots, Japanese Culture, and Japanese Canadian culture and history. 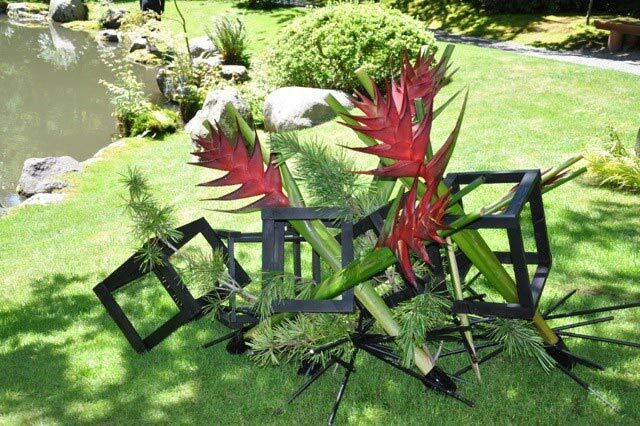 Inspirational influences include her sensei, Mrs. Kiyoko Boycott, Hiroshi Teshigahara (Sogetsu Japan), jazz artists, film, Japanese and Western art, her students, and nature’s bounty.